Apple has finally announced the details of the successor to the Mac OS X Snow Leopard. 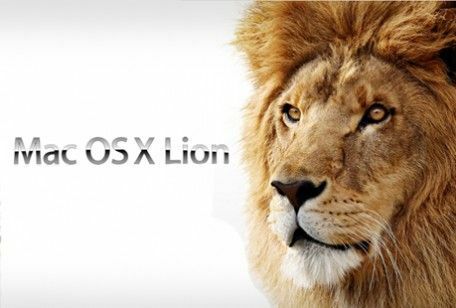 The OS X Lion 10.7, it seems, will bring some of the ideas and features from the iOS to the OS X. Apple announced pricing details and showed off the new features of Snow Leopard’s successor. Mac OS X 10.7 Lion: Getting your hands on it. Before we get into the features part OS X Lion, here are the basic details of when, where, how and why to get the Lion. The OS X Lion will be available from July 2011. Well, that’s not far. We are eagerly waiting to take it for a spin. The biggest change introduced with the OS X Lion is that it is a download only. Apple has made this OS disc-free, and the only way to get this is to download via the Mac App store. However, we are sure the geeks will soon find methods of installing the OS off USB drives and optical discs! What is the download size? The download size is about 4GB. You can download it on all Mac machines you may have authorized. In a bandwidth scenario such as the one in our country, this download will take quite a while to complete. While the ability to download the OS is a good idea, doing away with optical discs entirely seems like a pretty bad one. Apple should have offered both options, ideally. The U.S. price of the OS X Lion has been set at US $29. Global pricing details have not been announced yet, but do not expect the prices to be majorly different. Staggering... US$29 (Rs 1,595 on direct conversion, assuming US$ rate to be Rs 55) is an unbelievable price for a complete OS. Would this have an effect on how Microsoft prices Windows 8 versions? Maybe not, but then again, it will probably open their eyes to the idea of a reasonably priced OS. 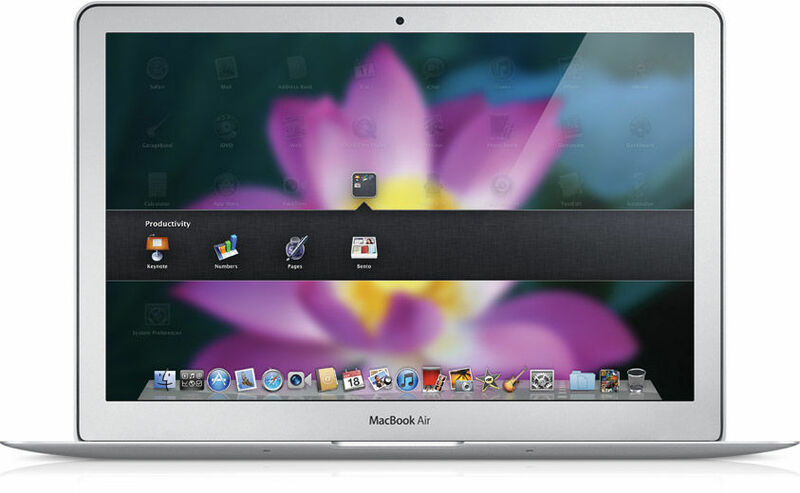 Let us get into the detailed list of the new goodies OS X Lion is set to bring with it. Mission Control - The three separate features of Snow Leopard- Exposé, Dashboard and Spaces have been combined into one. Mission Control allows you to see all apps that are open on the desktop, making it easy to find what you are looking for. You can also swipe to shift between apps, even in full screen mode. Full Screen mode - This is just one of the many features that makes its way from the iOS to the Mac OS X. All apps will have a full screen mode, removing entities like the taskbar from the screen, with the application taking up all the display space. Swiping between apps is also possible while in the full screen mode. Launchpad - Lifted straight off the iOS, this feature will show up al apps you may have installed on the machine, in an iPhone-esque pages UI. You can also make folders, just like in the iOS4. Resume - OS X Lion will remember every setting about an application and save it when the app is closed, and will be implemented when the app is restarted. Resume not only works with the sleep mode, but also with a complete system reboot. Users will be able to select between Resume and a clean startup. When Resume is selected, the system will start up in the exact state as when it was shut down, apps wise. There is so much attention to detail that even if you have highlighted a portion of text in a word document, it will remain highlighted upon restart. Airdrop - This is on the lines of P2P file sharing, but in a limited fashion. First, Airdrop only works between two compatible machines. In other words, it is Mac only! Secondly, both users need to be connected to the same Wi-Fi network. File transfer, once the users are connected, will be a simple drag and drop. Keep both file versions - How annoying is it to find that you drag and drop a file to some folder, only for a pop up to tell you that the same file already exists there. Now, the file will copy to the folder, with “-copy” added to the filename. Safari during recovery - If you have managed to completely mess up the machine, and need some help during the recovery process, Safari will let you go online and get help. Recovery partition - For an OS that is download only, it’ll be a huge headache if a re-install is needed. Lion will create its own recovery partition, and allow OS re-installs from within the machine. Low power tasks - With Lion, the Mac machine will be able to allow backups in a very low power state. The machine will not be booted fully, but will use very little power to make data backups, as scheduled. Rejigged address book - The address book will now allow you to access user iPhoto profile photos, Facebook profiles and see their IM status within one window. Digital document sign - You thought that not being able to sign on your laptop screen was a limitation? Not anymore! Just hold up a copy of your signature on a piece of paper. Let iSight do its thing. Cut it out and paste it on the document. Voila! We are waiting to get our hands on the Mac OS X Lion. 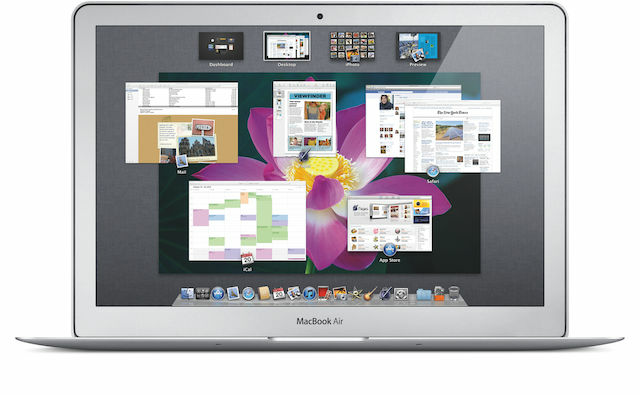 Be sure to check back for a detailed hands-on and to know what we feel about the Mac OS X Lion. Can anybody know how to develop Nokia X apps ? How do I know MAC address of my Laptop?